Easy to use, fully integrated with your shop and now with your very own account manager to help you grow your business. Email marketing is the king of the marketing kingdom with a higher ROI than any other method. Utilise EKM’s smart, simple Email Marketing platform to generate growth for your business. Unlike other email marketing solutions, EKM Email Marketing is fully integrated with your shop. There’s no complicated installation or fiddly scripts and you can import your customers with a single click, saving you time and money. Build relationships with previous customers and turn them into repeat buyers through effective email marketing. 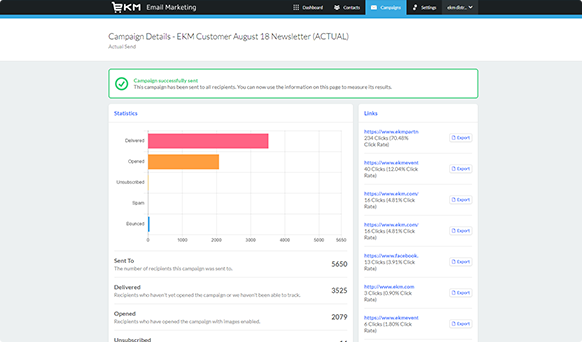 EKM Email Marketing makes it easy to create, send and measure the success of your email marketing campaigns. Unlike with other email marketing providers, with EKM Email Marketing your not on your own. You’ll have access to your very own pro-active acount manager and our extensive support team. Your very own pro-active Email Marketing Account Manager will be able to answer any questions, help you setup your email campaigns and offer invaluable email and marketing strategy advice. 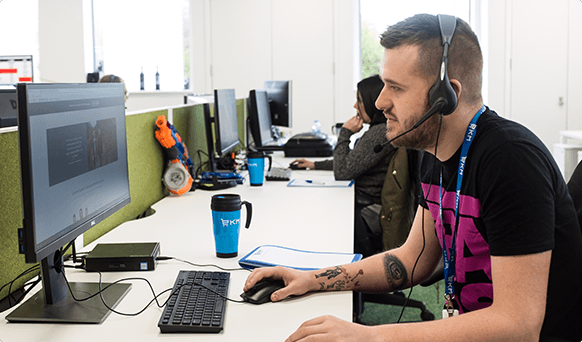 You’ll not only have access to your Email Marketing Account Manager, the dedicated EKM support team will also be on hand to answer technical issues and offer advice to increase your sales. 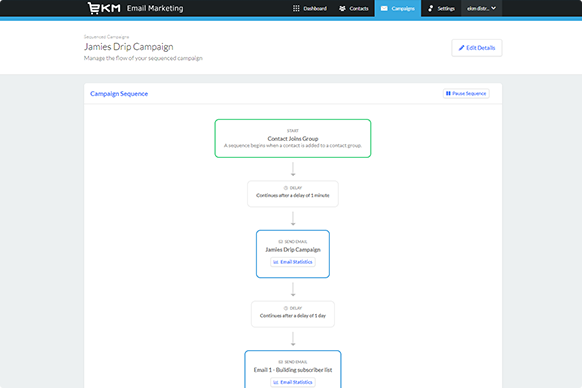 From sequenced campaigns to advanced reporting, EKM Email Marketing has all the smart features you need to take your marketing strategy to the next level. Get creative with a sequence of emails that will automatically be sent to your customers, saving you time setting up and sending multiple campaigns. Monitor the success of your sequenced campaign and tweak accordingly to maximise email marketing sales. Group customers depending on what they purchased and send a series of related product upsell emails to increase customer lifetime value. 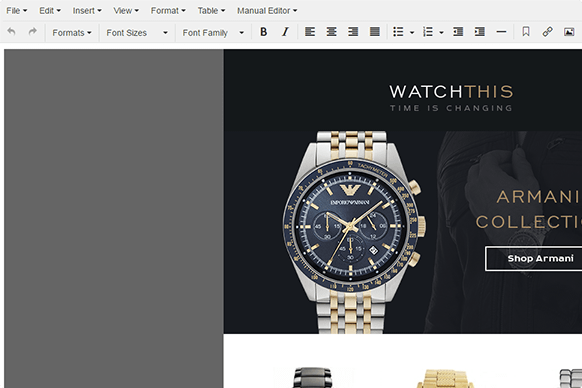 Easily edit your email campaigns with an easy to use WYSIWIG editor, streamlining your design process. Create beautiful, functional emails in minutes using one of the free templates, or if you prefer your account manager will be on hand to assist you in creating a template that fits your brand perfectly. For advanced users who want to get more creative with their emails, you can edit your campaign via HTML with a powerful code editor. See a visual reperesentation of all the stats you could possibly want on the success or failure of your email campaign. Use this insight to measure and tweak your campaigns to maximuse your ROI. 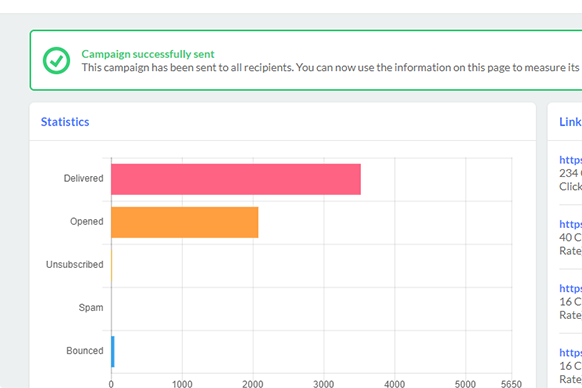 Benchmark your open and click rates against other campaigns and industry standards and see who's clicking what in your email campaigns. Don’t worry about having to manually remove contacts from your mail listings when they click on unsubscribe or bounce on your email, EKM Email Marketing handles everything. Loads of beautiful email template themes to make the most of your email marketing. 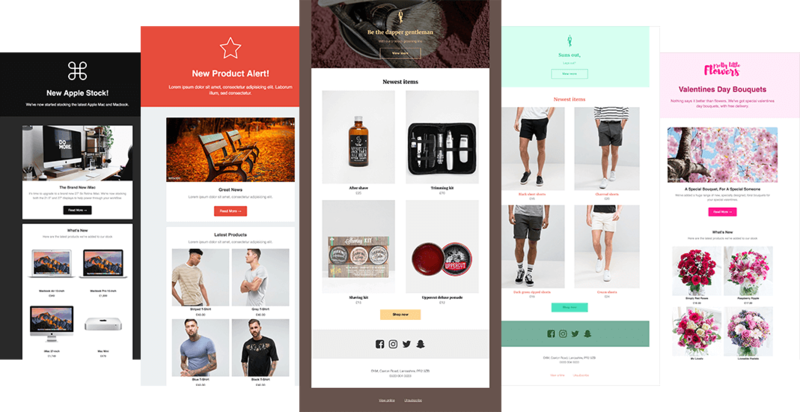 Modern, robust and timeless email templates to wow your customers and drive conversions. 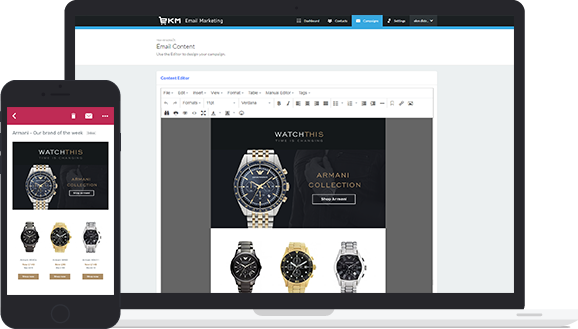 All EKM Email Marketing templates are fully responsive and work beautifully and any device. No experience email marketing? Your very own dedicated email marketing Account Manager will be on hand to help you get the most out of your campaigns. Thousands of customers have used EKM Email Marketing to boost their marketing efforts. EKM Email Marketing was chosen for being a cost effective and reliable resource suiting our business needs. Along with a friendly and easy to use interface they also have great customer support and have proved to be only a phone call away in any situation. The email campaigns we have sent out provide not only a fruitful and steady rise of new clients but also help raising business awareness. 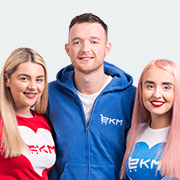 Email marketing with EKM Email Marketing has been invaluable - to be able to get our information out to so many people in a few clicks. Add to that the ability through the dashboard to see how many emails have been opened and how many remain unopened etc. is perfect. We can see this tool becoming the most important and integral product in our marketing strategies. For information on our higher packages or for more information speak to an EKM Email Marketing Account Manager by filling in the form below.